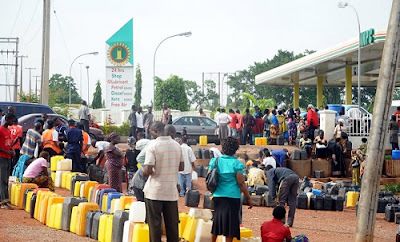 Petrol will now sell for N85per litre from January, 1st 2016 the Federal Government has said. The FG who says it can no longer afford to subsidize the Premium Motor Spirit (PMS) following the fraud that has attended its operation, stressed that the product will sell for N85 per litre as from the first day of January, 2016. Emmanuel Ibe Kachikwu, the Minister of State for Petroleum, disclosed this during his inspection of the Port Harcourt Refinery Company (PHRC), yesterday.